I. VOTING MEDIA MEMBERSHIP: Members must receive monetary compensation for work in angling-, shooting-, hunting- or trapping-oriented subject matter. Only those credits that have already been paid 12 months prior to the application date may be listed. A total score of 24 points involving compensated work in one or more of the Voting Membership categories is required. A Voting Member’s signature on an initial membership application or annual renewal form acknowledges meeting the 24-point minimum for the previous 12 months. Payment of annual dues required. II. ASSOCIATE MEDIA MEMBERSHIP: Associate Members do not meet the requirements for the Voting Membership class but have an interest in outdoor communications. To qualify as an Associate Member, the applicant must receive monetary compensation for at least one item listed under the various Categories for Voting Membership. An Associate Member may qualify as a Voting Member by meeting the Voting Member criteria at the time of a membership renewal. This is a non-voting membership. Payment of annual dues required. III. RETIRED MEDIA MEMBERSHIP: Retired Media Members are those who worked within the outdoor industry as a communicator for a period of 15 consecutive years or more and have fully retired. This classification is a non-voting membership and requires payment of annual dues. A Retired Media Member may qualify as an Associate Member by meeting the Associate Member criteria at the time of a membership renewal. A Retired Media Member may qualify as a Voting Member by meeting the Voting Member criteria at the time of a membership renewal. Payment of annual dues required. IV.  PUBLIC AGENCY MEDIA MEMBERSHIP: Public Agency Media Members are publication editors or information/education specialists employed by county, state or federal agencies that have an interest in the promotion of hunting, fishing, shooting and trapping. A Public Media Agency Member may qualify as a Voting Member by meeting the Voting Member criteria for work produced outside the agency. Payment of annual dues required. V. CORPORATE PARTNER MEMBERSHIP: Corporate Partner Members are corporations, organizations, firms and tourism or natural resource agencies that have an interest in the outdoors and support the goals, philosophies and programs of POMA. Corporate Partner Memberships are available by invitation of the POMA Board of Directors only. Payment of annual dues required. VI. CORPORATE PARTNER – MEDIA STAFF MEMBER (CP Media Staff Member): A non-voting media membership open to full-time staff members of existing Corporate Partners (CPs). These staff members must develop editorial content for direct consumption by the public. This classification does not include public relations or corporate communications personnel. They are listed under the CP’s business listing. Staff members join through the CP’s primary membership but are listed in the media directory. They are identified as Corporate Partner Media Staff Members. VII. STUDENT MEMBERSHIP: Student members are full-time students 18 to 25 years of age who are pursuing a career in some form of media with a focus compatible with POMA’s Mission Statement. Also, students age 16 – 17 with written permission of parent/guardian. Student members must be sponsored by a current Voting Media member. Payment of an annual membership fee, continuing sponsorship by a Voting Member and participation in programs as outlined in the POMA Policy Papers are required. VIII. ASSOCIATE INDUSTRY PROFESSIONAL: The Associate Industry Professional category is an individual non-voting membership for industry professionals who are actively involved in the outdoor industry-based professions of communications, public relations or marketing. To qualify as an Associate Industry Professional Member the applicant must receive monetary compensation for work. Payment of annual dues required. THIS IS NOT A CORPORATE PARTNER membership and does not allow for promotion of a company/organization or products/services to POMA members. The individual, not their company, is listed in the POMA membership database and mailing lists.